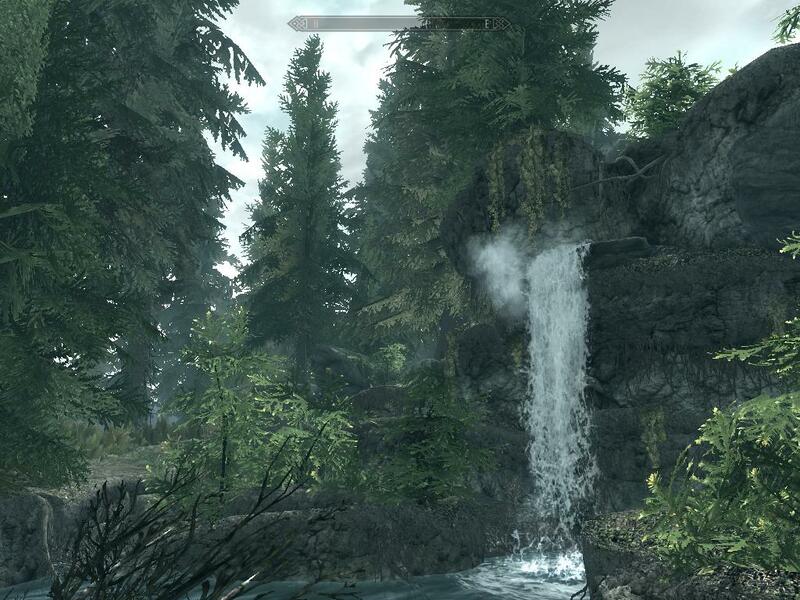 Hirstaang Forest has only changed a little in the 200 years since Bloodmoon. The Imperial presence is gone, both Fort Frostmoth and Raven Rock are overgrown and in ruin. It is dense, dark and untamed. Only those seeking seclusion and privacy call this region home. Can you use the estate from bloodmoon? Do you mean the Raven Rock Factors's estate? If so then sadly no, the town has been long abandoned, other player homes might pop up though.